Looking forward to working with the Youth Panel from Lowewood Museum in Broxbourne, Hertfordshire on their new short film. Such a fantastic museum with a great programme and such interesting exhibits. This entry was posted on September 6, 2016 by Mät King. 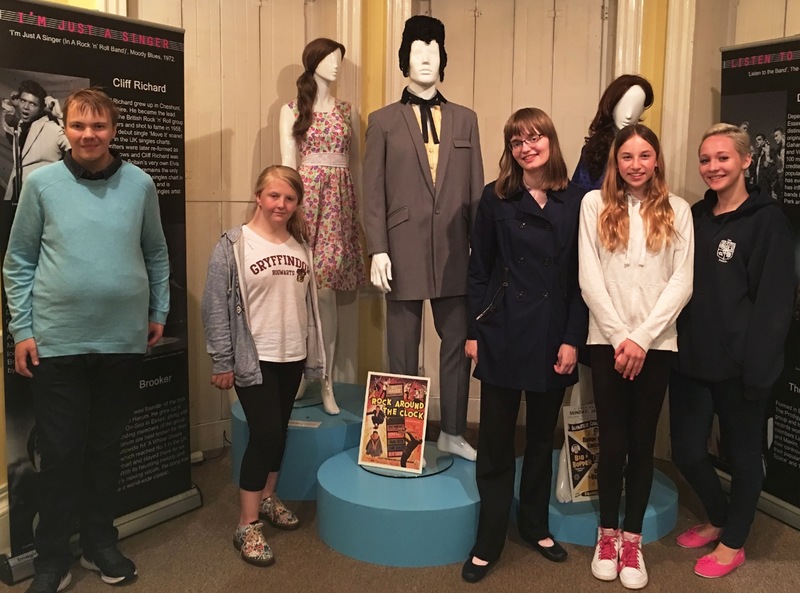 It was filed under film making, Kids, Museums, short films and was tagged with Broxbourne, film, filming, Lowewood Museum, shorts, youth, youth panel.